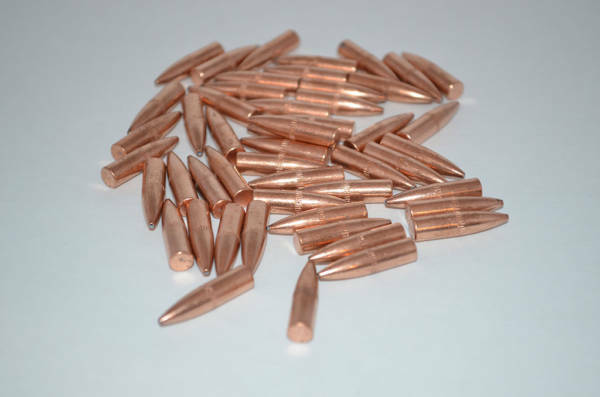 Penetrating Frangible bullets that penetrate to 14″. 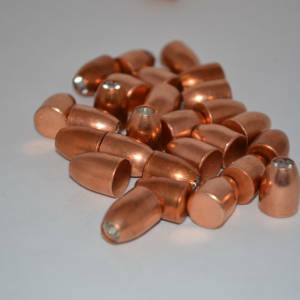 These projectiles are designed to be a great hunting bullet as well as a good training round. 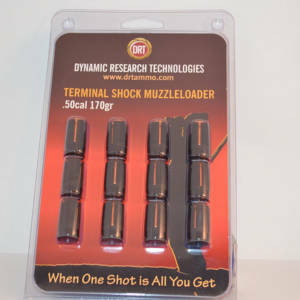 It is safe to use on steel and yet will penetrate deep enough to kill mid sized game such as deer. 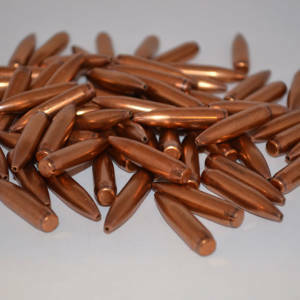 This bullet is a limited range round meaning that at it is very accurate out to 300 yards. It is environmentally safe and wallet friendly.